Major Airlines: Qatar Airways, Singapore Airlines, Lufthansa, Turkish, Swiss, Emirates etc. Tourist Attractions: Buda Castle, Széchenyi Thermal Bath, Széchenyi Chain Bridge, Heroes' Square, Fisherman's Bastion, St. Stephen's Basilica etc. Are you looking for cheap flights for your next holiday to Budapest? 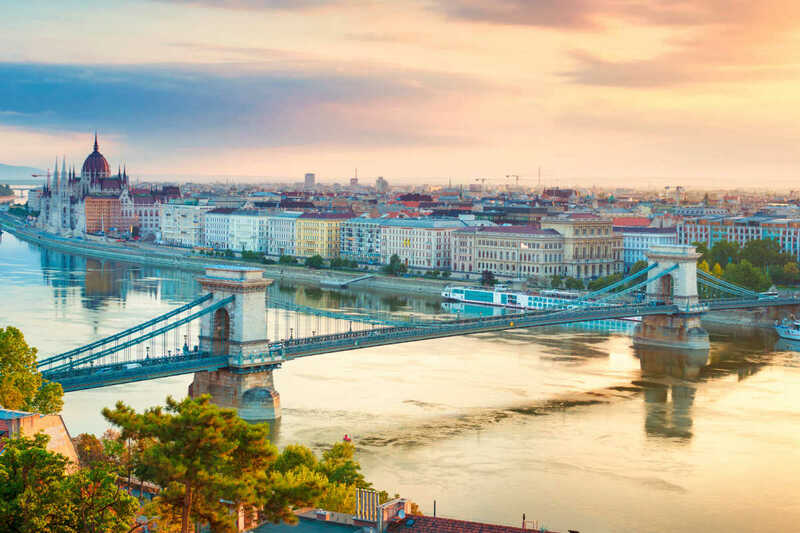 CheapTickets.sg offers a large number of flight selections, flying from Singapore to major destinations at every corner in the world including to Budapest! All destinations, airlines and itineraries can be compared easily in seconds at your fingertips. Search, compare and book your cheap flights to Budapest with CheapTickets.sg today and experience Budapest for less!